Merry Christmas to all members and guests! Merry Christmas, Happy Kwanzaa, Happy Hanukkah, and Merry Bah Hum Bug! sheila and kekaye56 like this. 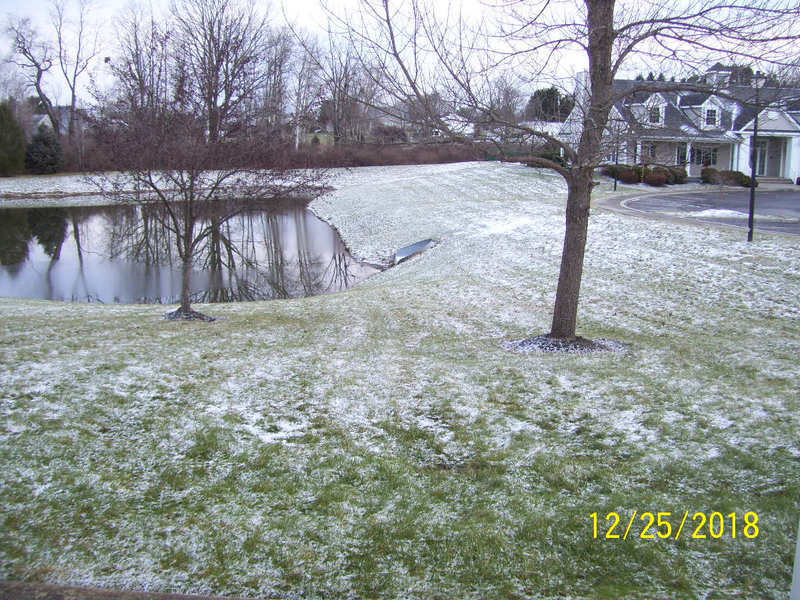 White Christmas for us, weather forecast ~1 hour than nothing. Grass white, roads clear. My kind of white Christmas. Family in the apartment for eats and gift exchange. Tonight off to Christmas eve service at church. Family will be back over for eats again after. Both my Sables visiting today, good to see my cars once and a while. Merry Christmas. Spending this time replacing an oil pan gasket! Wishing you all a pleasant day in your celebration and/or family event. Our family together lunch and dinner, and Church yesterday. Today daughter off on a ~100 mile trip in my wagon. Enough white Christmas for this old coot. Day of rest. sheila and Automender12345 like this. Wishing all of you and yours a safe and happy holiday whatever it is you celebrate! sheila and SoNic67 like this. ^+1. Festivus for the rest of us, lol! jag1959 and snosaint like this.